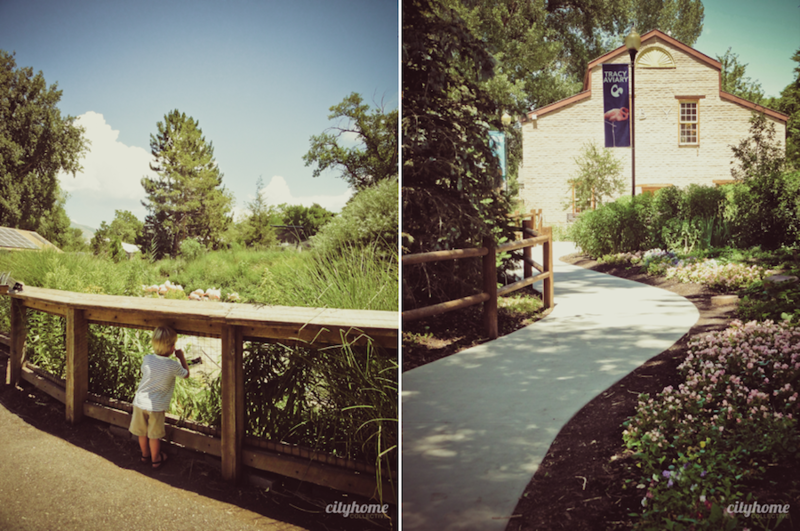 Smack in the middle of Liberty Park, SLC peeps can visit one of our city's coolest spots [we mean both shady and rad]. 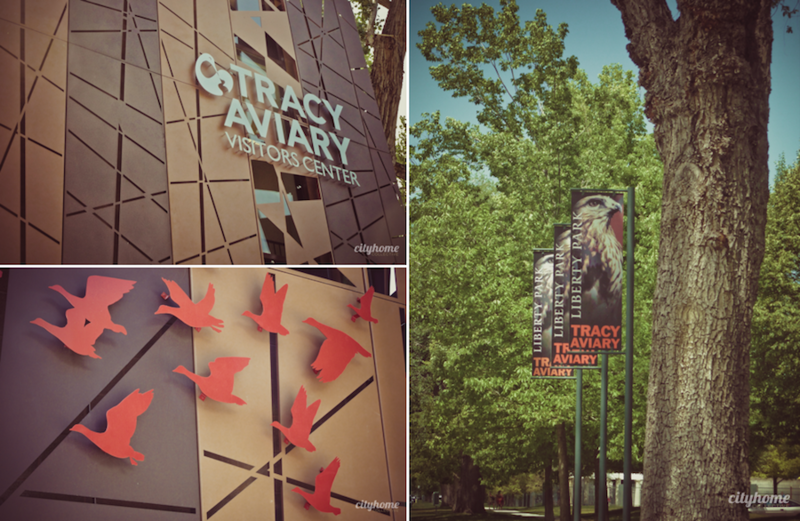 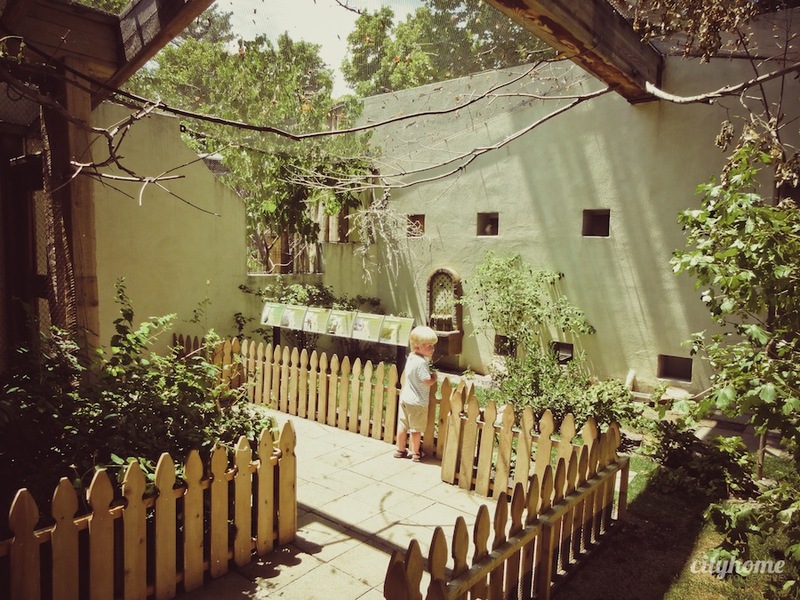 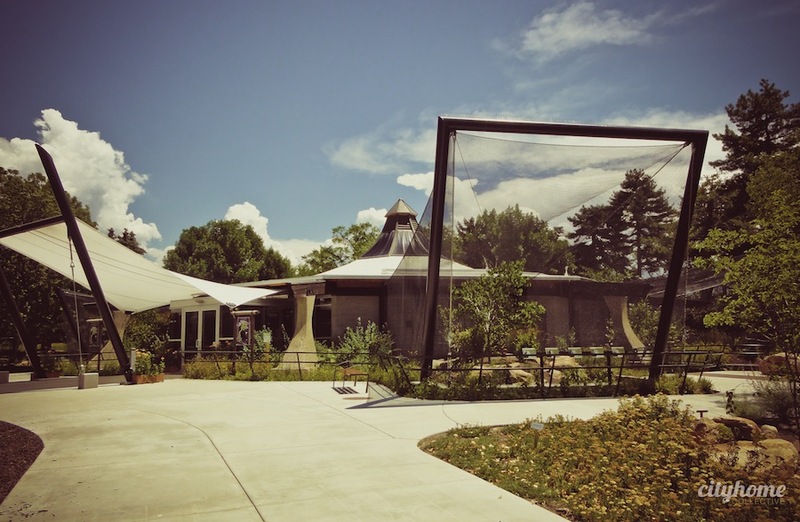 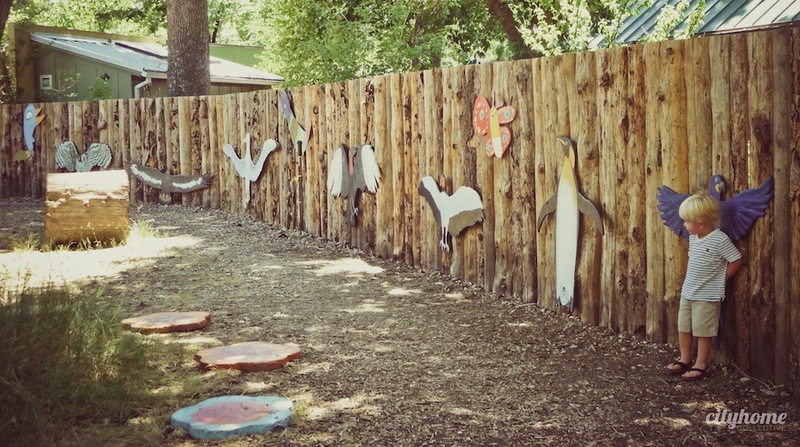 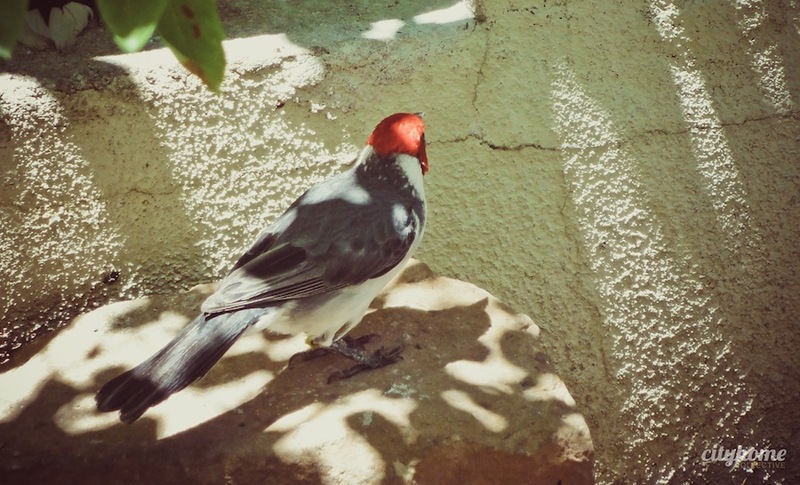 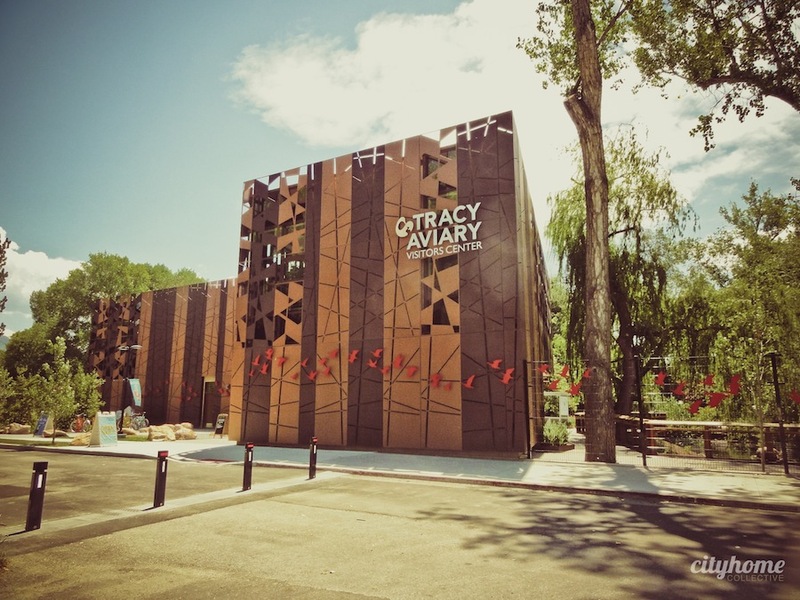 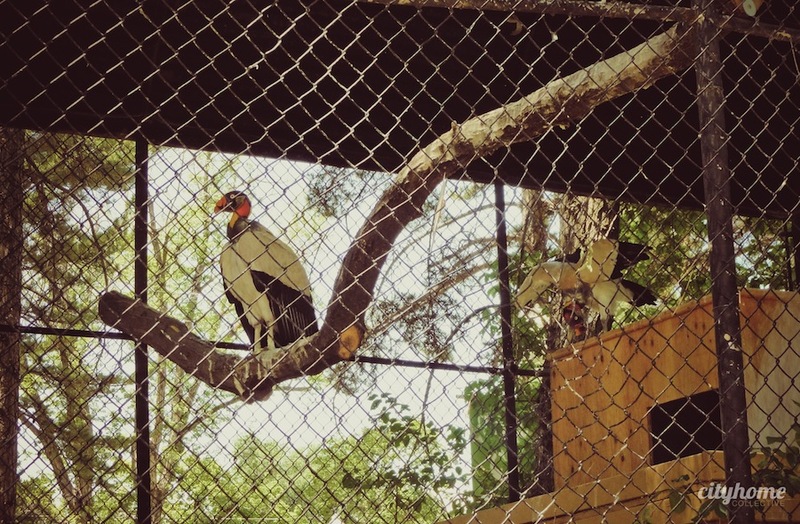 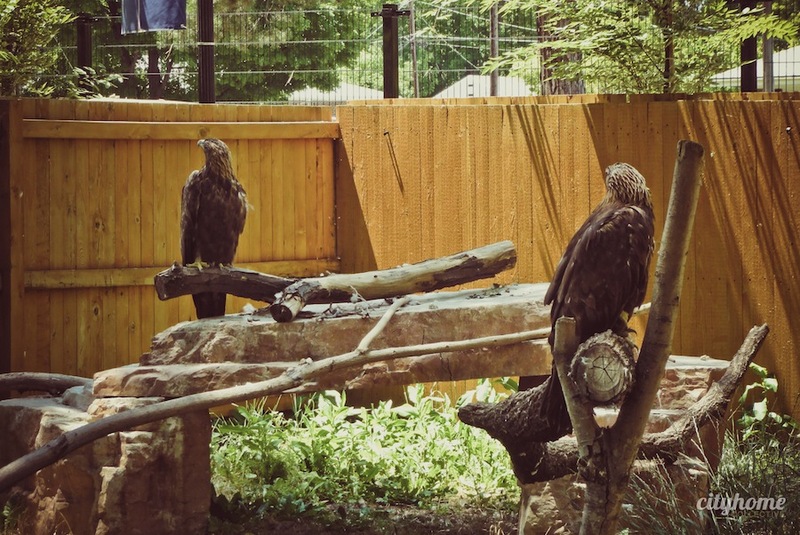 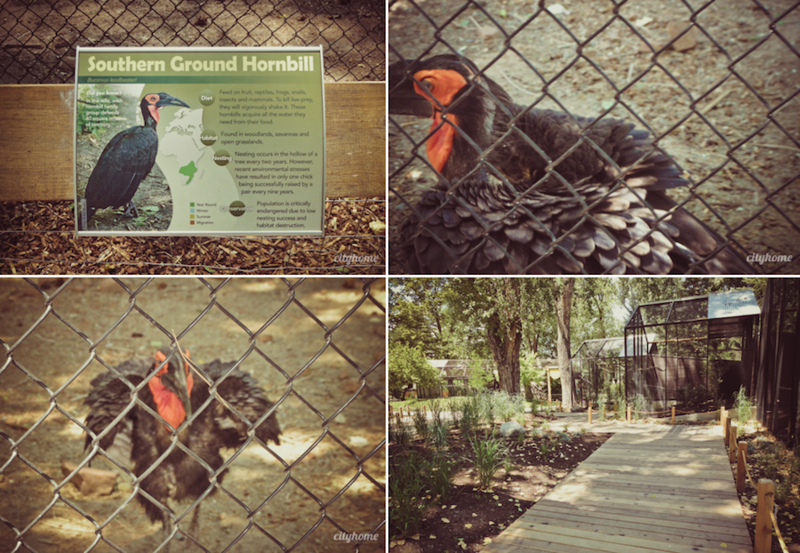 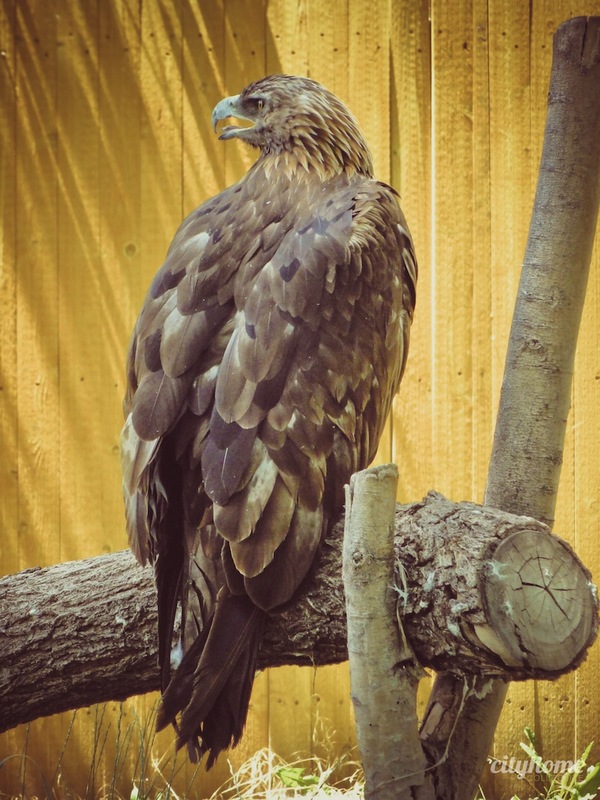 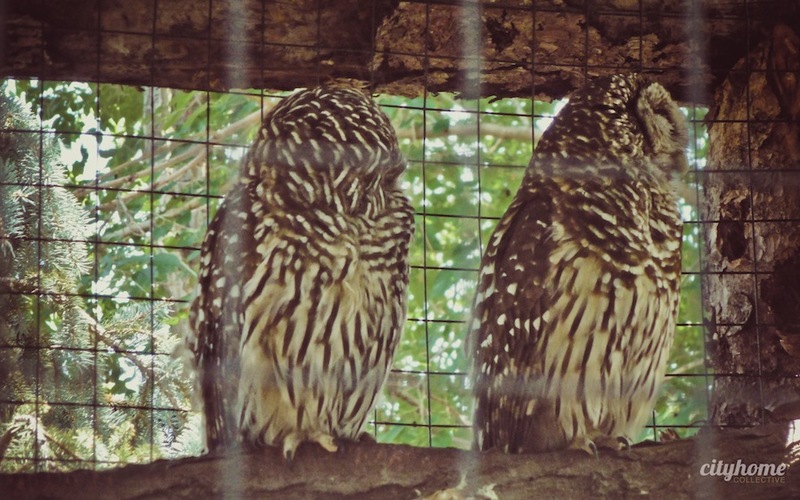 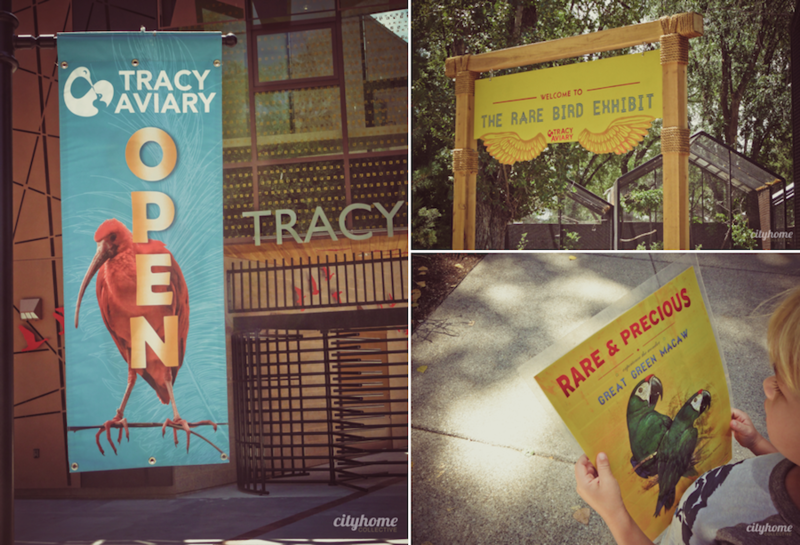 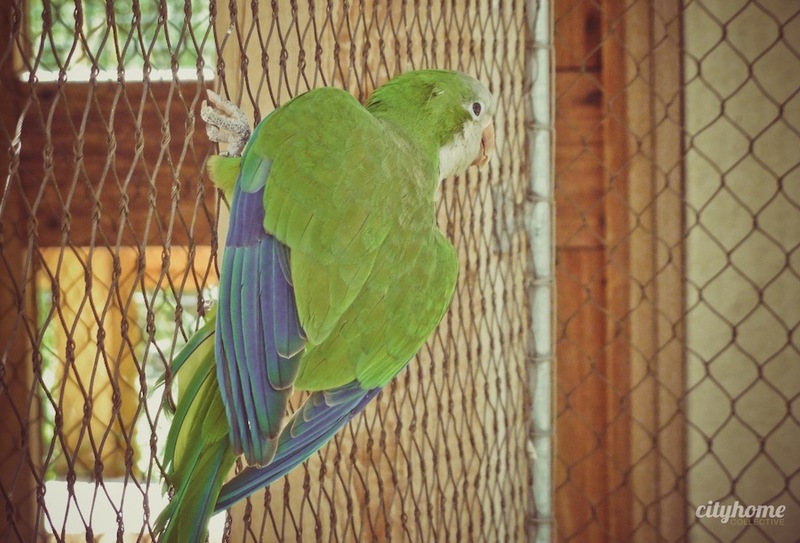 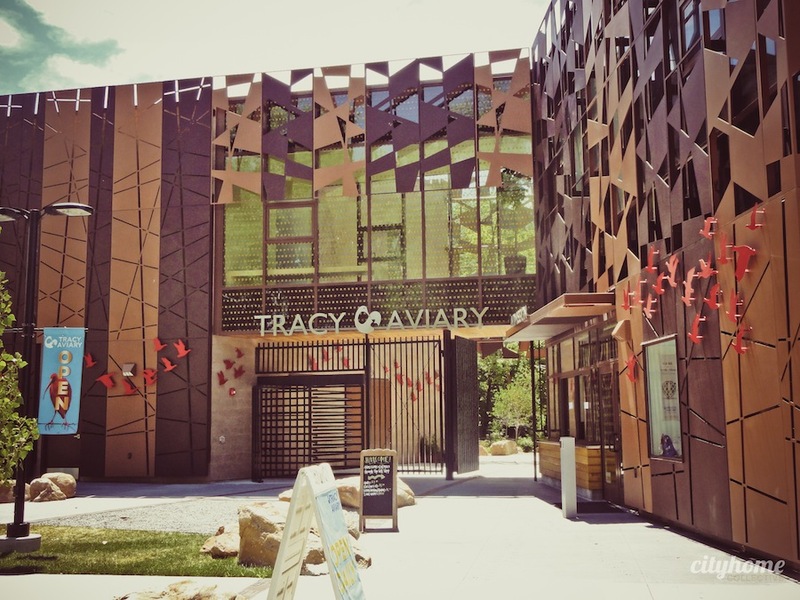 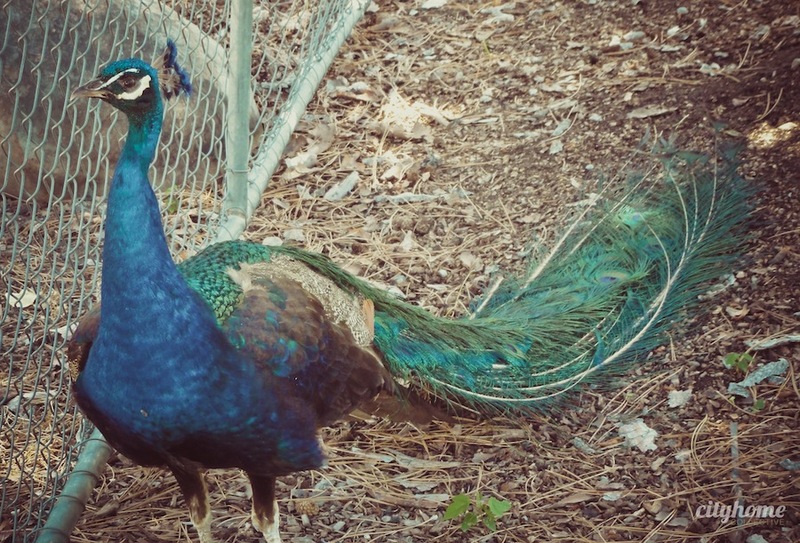 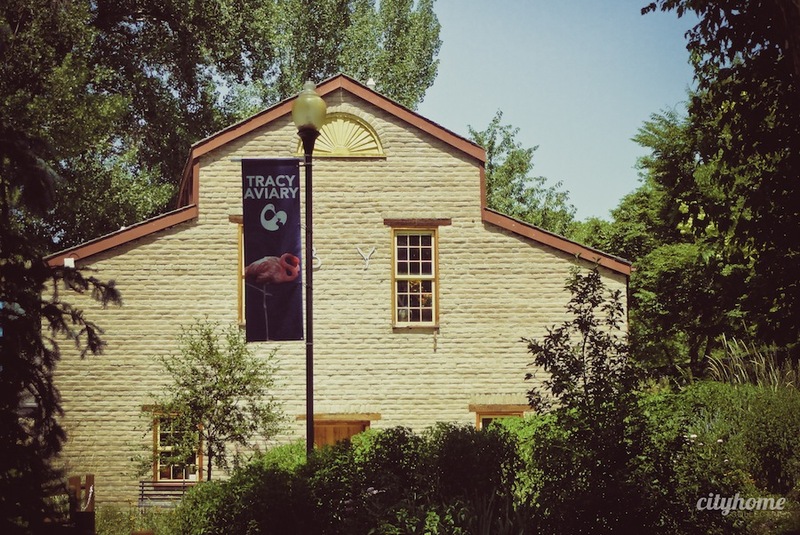 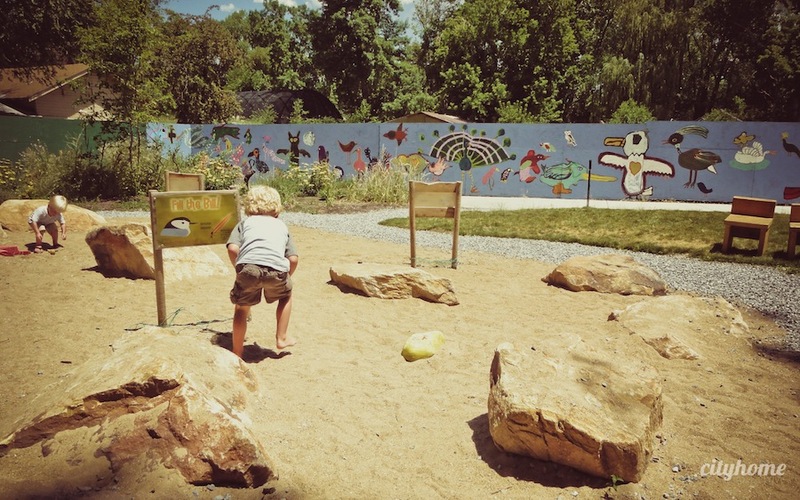 Tracy Aviary has just undergone an incredible makeover, and it's well worth checking out. 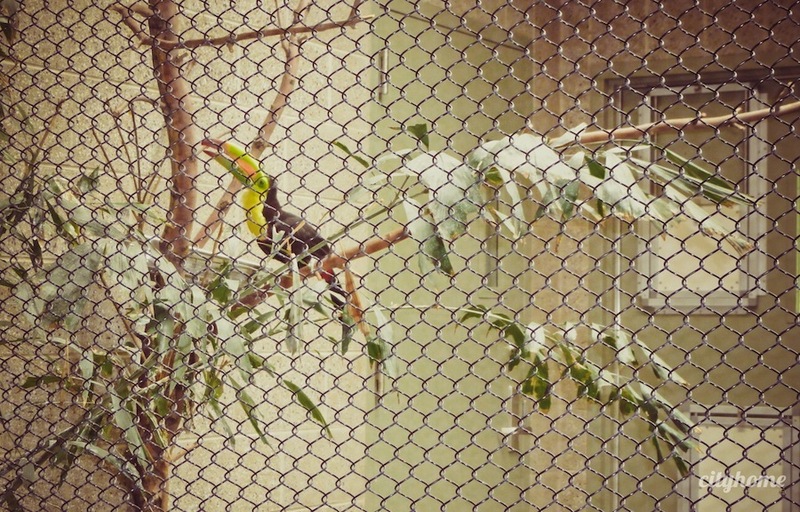 The birds are amazing, as expected. 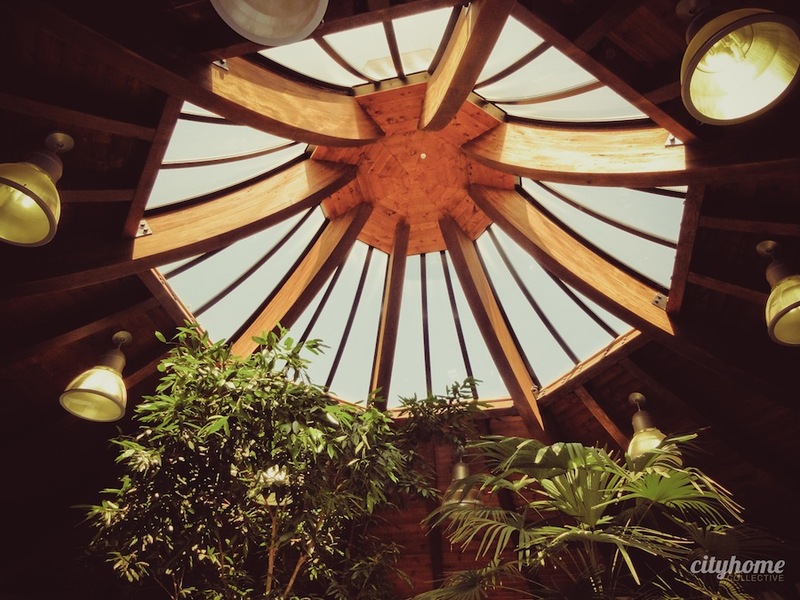 But there's actually some pretty great architecture and buildings, to boot. 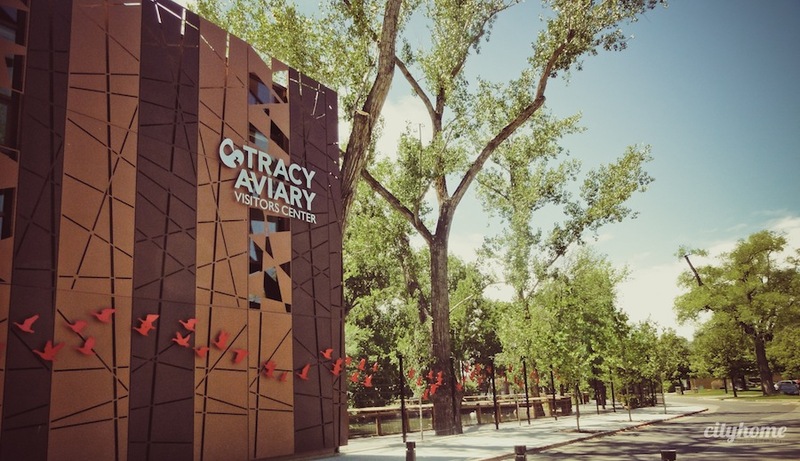 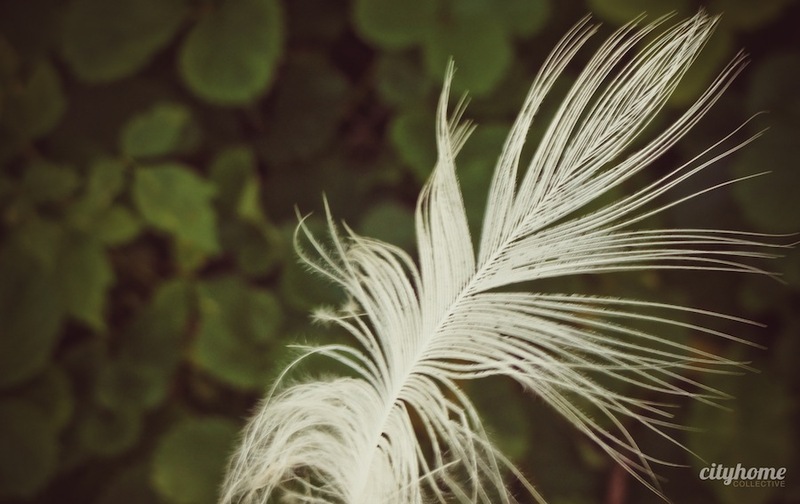 It's a perfect spot for parents -- the meandering is pleasant and the kids are entertained by the likes of Larry, a 53-year-old Condor, and friends. 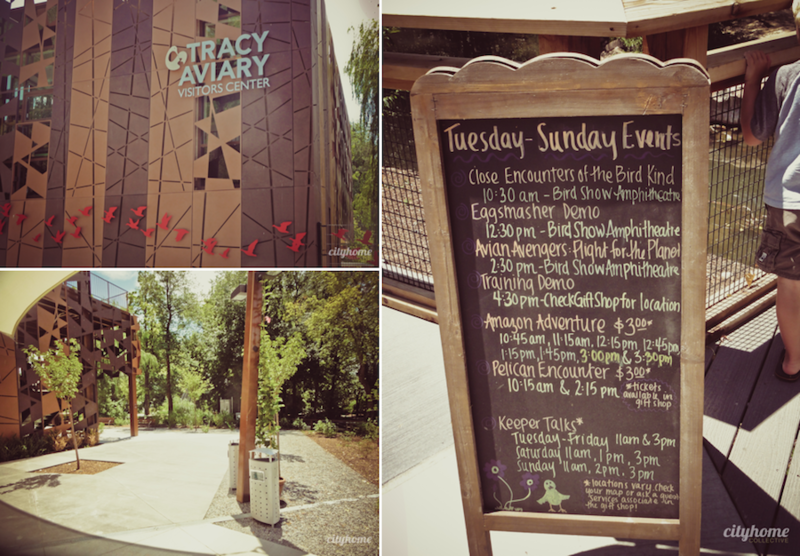 New owl exhibit, awesome bird show, and multiple opportunities to feed all sorts...the wee ones will be happy for a few hours, minimum. 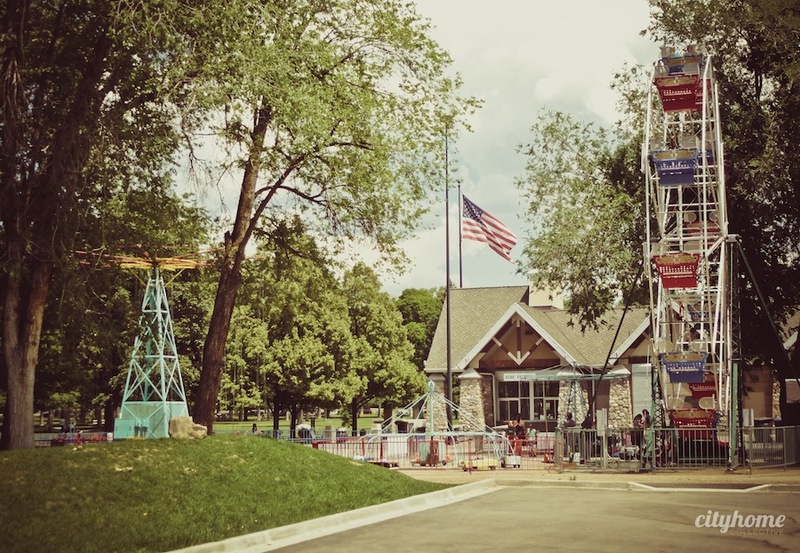 Bonus tip: score a few extra mom/dad points by skipping 30 feet to the Ferris wheel for a quick ride before home. 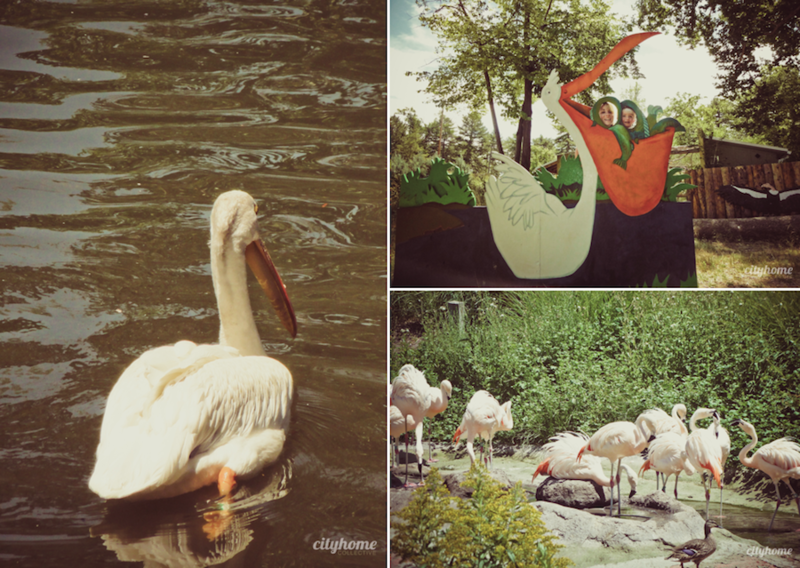 Perfect family outing, and it's really pretty 'cheep'.